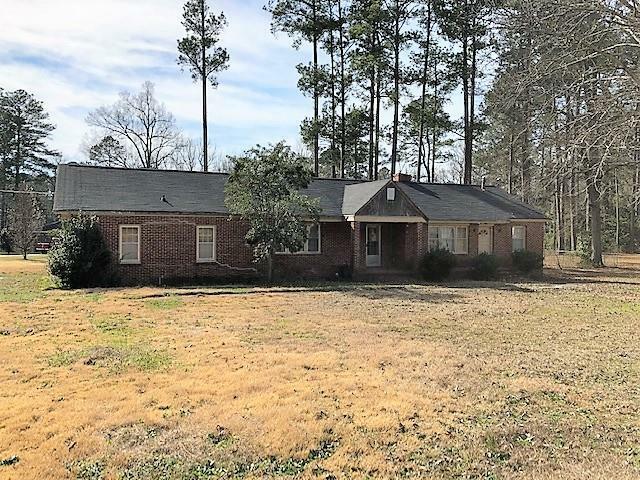 Spacious brick home with 3 bedrooms, 2 baths, and over 2100 sq. ft located on a large corner lot with 0.74 acres. This home features a dining room, living room, large den, split floor plan, hardwood floors, and much more. Double carport and partially fenced yard.